Superball Keno involves betting on a string of numbers in hopes of having your numbers selected and winning the jackpot. Typically, players engage in Superball Keno online without the sometimes distracting environment of a casino. Use your calm surroundings to your advantage by thinking out every Keno bet and choice of numbers. Remember that the best Keno strategy is one that allows you to have fun since gambling always means the option of losing money. 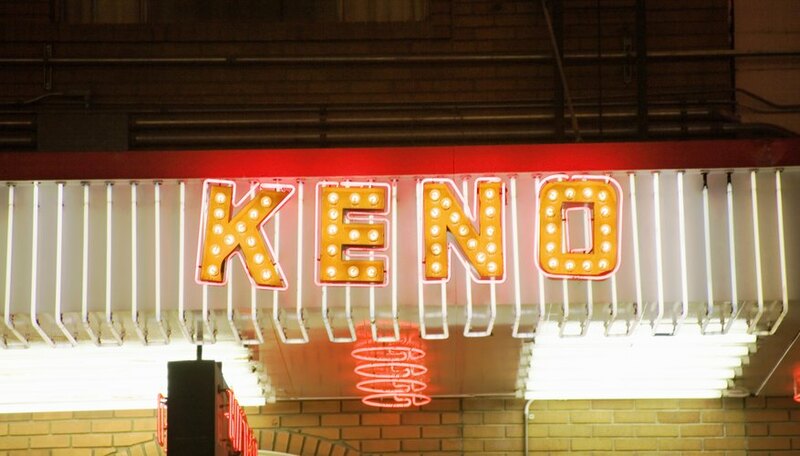 In keno betting, you can chose to bet on a variety of "spots." You can chose a 1 spot, meaning you are betting that 1 number will hit, one time. You can also choose a 5, 10 or 15 spot. 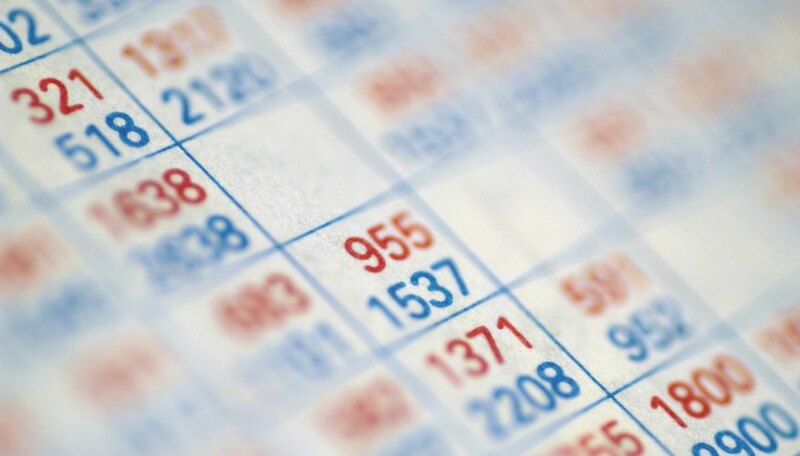 In many keno games you can choose any number between 1 and 20. A 15 spot means you need 15 numbers to hit for your payout. A $10 bet on a 1 number spot will pay out $30, while a $10 bet on a 15 spot keno game can pay out $100,000. If you prefer to gamble conservatively, pick fewer spots. If you prefer to take big risks, take more spots. The fewer spots you take, the better your odds. You have to decide your preferred balance of good odds vs. high pay out. A middle range of spots, such as 5 spots, offers the best of both worlds. 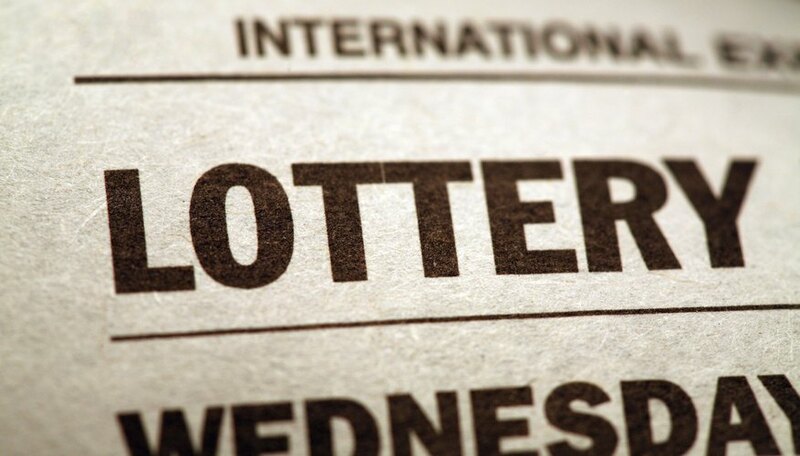 The more tickets you use, the greater your chances of winning. However, the more tickets you play with, the more money you lose each round without a hit. With two 15 spot tickets, you have double the chance of winning. Some players elect to split their normal bet in two and purchase two tickets. This way, you increase your odds without spending extra money. Unfortunately, whenever you increase your odds you decrease your pay out. Keno numbers are chosen randomly and there is no way to guess numbers beforehand. Technically, every number has an equal chance in Keno, so try picking your favorite or lucky numbers. Don't bet extra just because a number is "hot" or because a number is "due" to hit. Every round of Keno begins with the exact same odds as the round before.